We love our jobs, especially when we have an adventurous couple that allows our creativity to flow freely! This was definitely the case with Yesha and Divanshu. 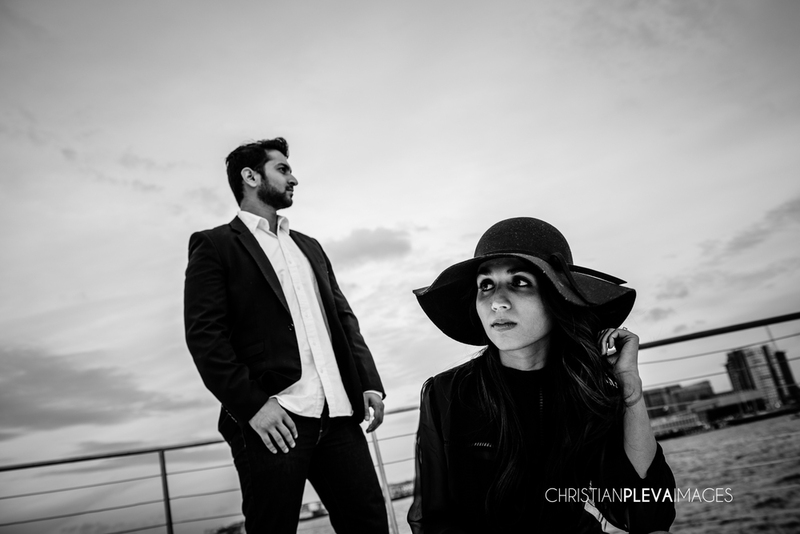 They wanted something different from the traditional engagement session and we were happy to collaborate with them! They both have a love for travel and somehow wanted to incorporate that and after researching everything from private airports to abandoned motels we came up with an idea of a 1940's yacht and luckily we knew just the right partner in crime. Karma Crew Yacht Charters and their amazing staff were on board (pardon the pun) to help us with our vision! 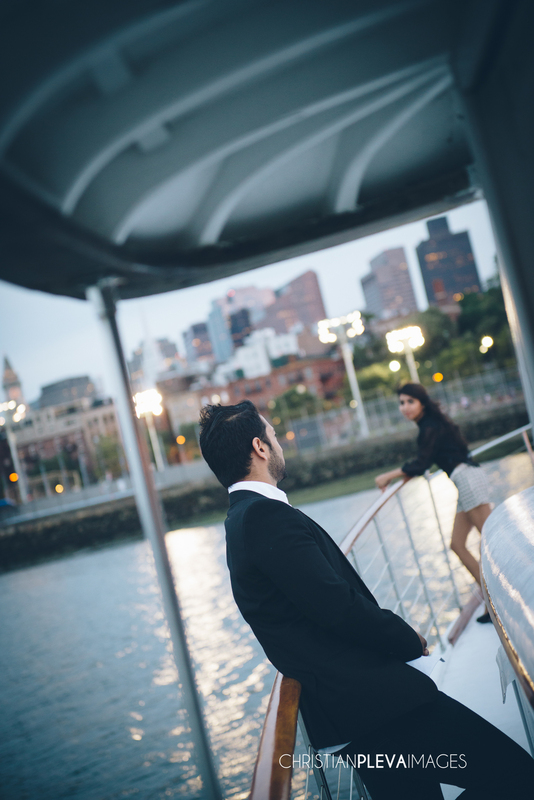 The Full Moon Yacht is incredible and I think we got some amazing shots.....here are some of our favorites!! !